In a tweet posted by Kotaku’s Jason Schreier, he has revealed an excerpt from an email sent by Bioware General Manager Casey Hudson to the entire studio. 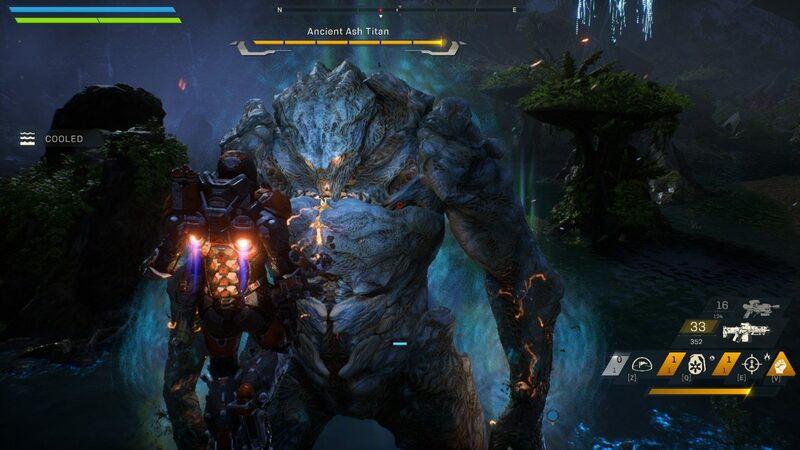 In it, Hudson acknowledging the development issues that Anthem and other BioWare titles have faced over the years, as well as the toll it has taken on the game’s developers. Casey has stated that he is aware that these issues are real, and that is it Bioware’s “top priority to continue working to solve them”. It is old news that game developers are often overworked, underpaid, and that they are expected to sacrifice much of their lives with family members or loved ones in order to ensure a game releases on time. This has been the case for many years in the games industry. Thankfully, due to people like Jason Schreier and the brave folks who either still work for BioWare or have since moved on that were willing to shed some more light on this whole situation, we are now in a place where these issues are being acknowledged and spoken about openly, as opposed to being swept under the rug. Schreier also said in the tweet that Hudson has promised further discussion on this subject at an all-hands meeting next week. Hopefully, the staff members who have been stuck dealing with disastrous development cycles, such as Anthem‘s, will be able to voice their concerns and actually start paving the way for some positive change within the games industry. Without these discussions, there can be no progress made, and I am actually quite pleased to see that BioWare’s Hudson is acknowledging the struggles and mental health issues that have plagued the studio for far too long, even if it is only because they were exposed. What are your opinions on Hudson’s acknowledgment of these issues? Do you think anything will change? Let us know in the comments!